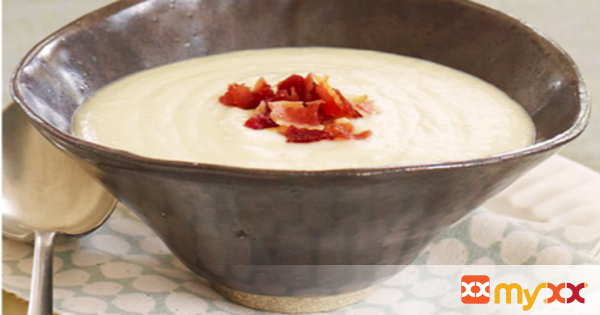 Cream cheese and milk help give this Irish Potato Soup with Leeks its super creamy texture. 1. Heat oil in Dutch oven on medium heat. Add leeks; cook 5 min. or until tender, stirring occasionally. Add potatoes, water and pepper; stir. Cover. Bring to boil; simmer on medium-low heat 15 to 20 min. or until potatoes are tender. Cool 10 min. 2. Blend potato mixture, in batches, in blender until smooth. Return to pan. Add cream cheese, a few cubes at a time; cook and stir on medium heat after each addition until cream cheese is completely melted.